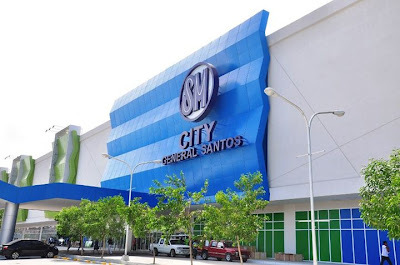 Since the opening of SM City General Santos on August 10, 2012, the mall has undertaken various programs and projects aimed at bringing a beneficial impact to the environment as well as to the public, thus, making it the first real “green mall” in the city. Architecturally, the mall has a skylight window which purposely brings the outside light and fresh air into the inner area of the mall. The set-up provides effective internal lighting through natural day light and maximizes visual comfort while reducing electricity consumption. SM City General Santos' architectural design, which highlights a skylight window to reduce light power consumption. Snapshot by Van Almeria. 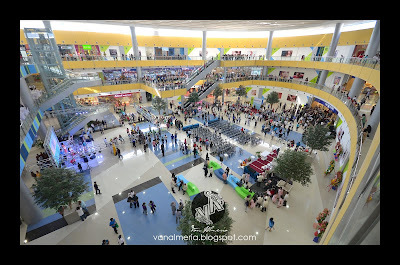 Aside from having a “green” architecture, SM City General Santos has been recognized by the Pollution Control Association of the Philippines, Inc. (PCAPI) during the its Region XII 2012 General Assemby for the mall’s best practices for both the Safety Management System and the Solid Waste Management programs. One of the many best practices highlighted by the award-giving body was the usage of a system in treating waste water for environmental discharge compliance and for reuse, and recycling water for cooling towers. As part of the mall’s corporate social responsibility, a comprehensive drainage system has been installed along Santiago Blvd. going to Sarangani Gulf for better disposal of community waste. In addition, it has also widened the road to decongest traffic flow in the area surrounding the mall for the convenience of the general public. 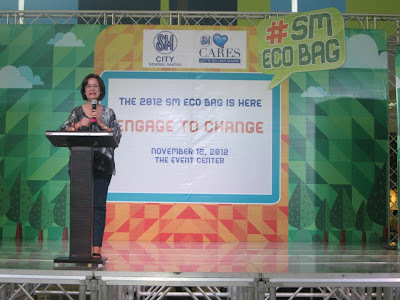 SM City General Santos has also launched the Trash to Cash Recycling Market Day to encourage active community participation of the environmental initiatives of the mall. 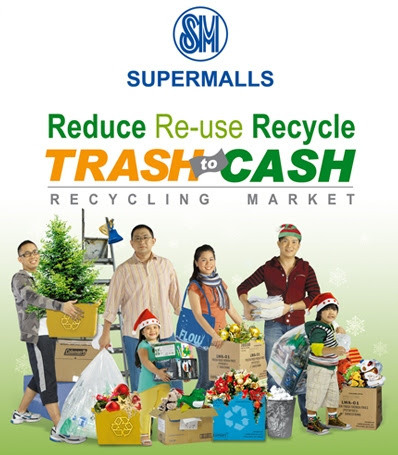 The program is operated simultaneously in over 40 SM malls from 8 am to 2 pm every first Friday and Saturday of the month and engages customers as well as the broader community to exchange their trash for cash. Apart from the monthly Trash to Cash program, the SM Supermalls also promotes proper waste segregation, proper disposal of batteries, mobile phones and the like, and encouraging the use of eco-friendly bags to replace plastic bags. The mall also has a strong partnership with the Department of Energy and the Department of Environment and Natural Resources in the celebration of Earth Hour and other Earth Day activities. 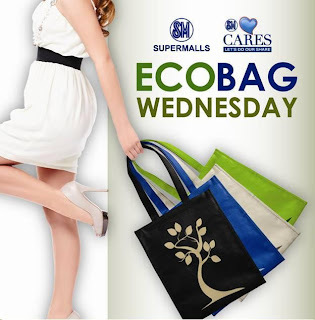 SM Eco Bag launching at SM City General Santos. SM City General Santos is committed to sustainable design and development as well as green architecture that enhaces the facility’s carbon footprint.